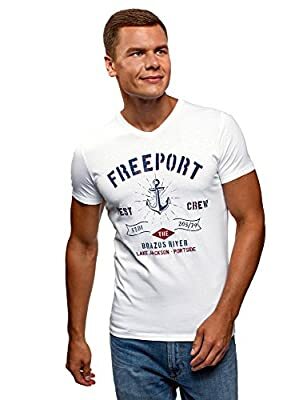 Stylish cotton T-shirt with eye-catching chest print. 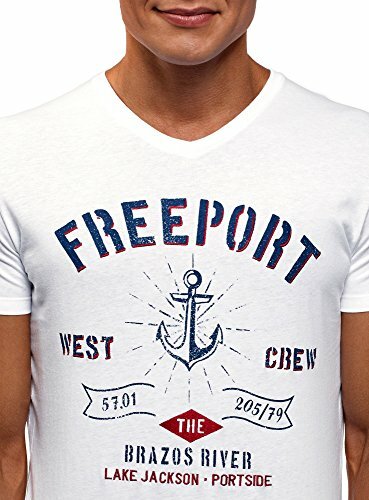 This is a traditional straight-fit design with short sleeves and a V-neck with jersey trimming. The pleasant to touch and breathable pure cotton jersey is suitable for hot weather. 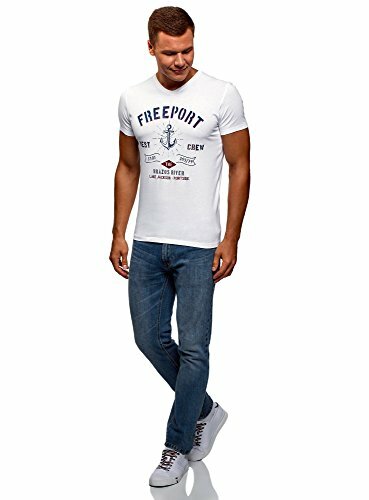 It's a practical and comfortable tee that flatters all types of figure. This beautiful printed T-shirt will help you create stylish everyday outfits for summer. You can wear it to a meet-up with friends, on a date, or when going for a walk. 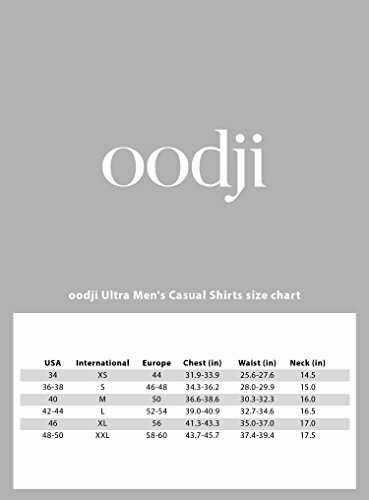 This lightweight T-shirt won't restrict your movements, which makes it ideal for outdoor activities or sports. Combine it with a pair of jeans or active jersey pants, and you'll get a versatile casual outfit. This is a great T-shirt for your basic wardrobe.